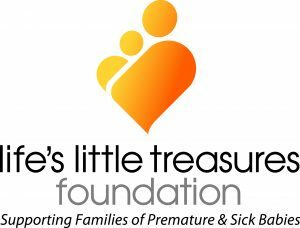 We are seeking a team of enthusiastic and skilled male case workers to join the Motivation for Change Project. This is a great opportunity for an experienced worker who is passionate about contributing to the safety of women and children experiencing family violence through perpetrator intervention. This role requires someone with a mature attitude, ability to take control and work autonomously within a team environment. Sound planning and organisational skills are essential, along with the ability to multi-task, prioritise and make decisions. A confident, ethical and professional approach is required for the position. 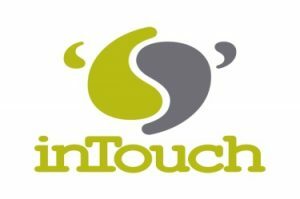 inTouch offers a diverse, inclusive and flexible environment which provides opportunities to learn and develop specialist skills in effectively and safely responding to men who use violence towards family members. You will be supported to grow, learn and develop your skills to reach your potential. Please quote in application: Family Violence Case Workers via Pro Bono Australia.